You know it’s a nice day when. 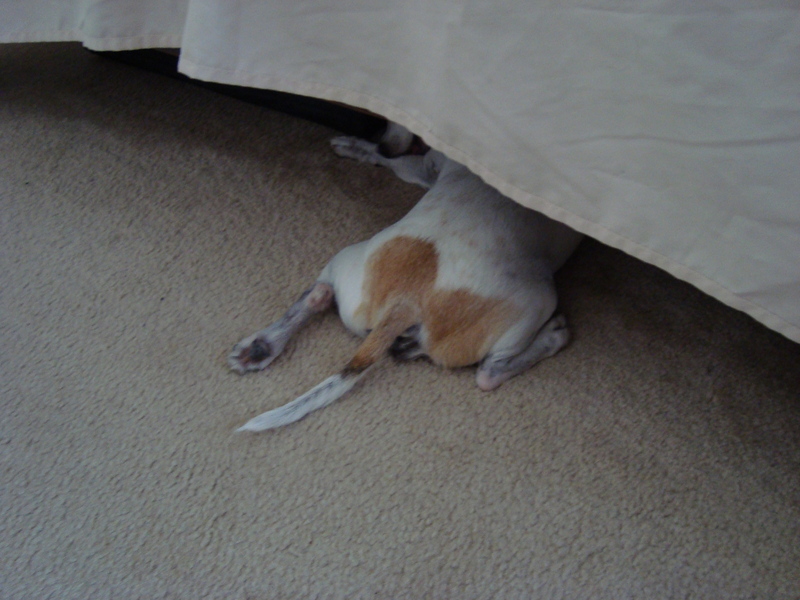 . .
. . .Lando has to cool off under the bed. There’s nothing (other than bacon, steak, or meatballs) that he likes better than outdoor sunshine and indoor shade.